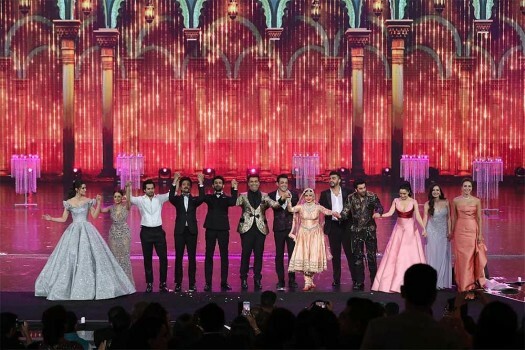 Bollywood actress Rekha performs with other actors and actresses at the closing of the IIFA Awards function at the Siam Niramit Theatre in Bangkok. 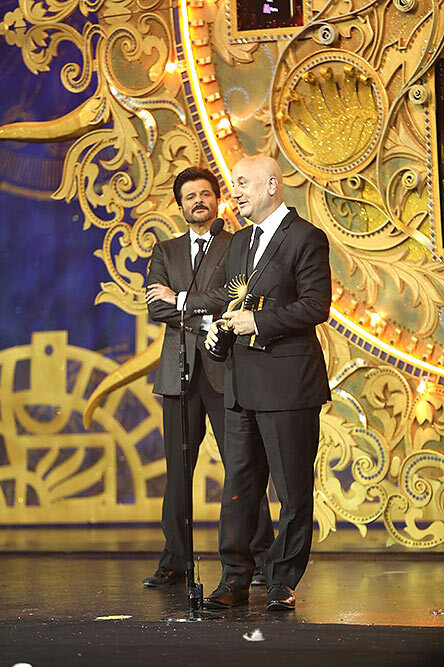 Bollywood actress Rekha performs during the IIFA Awards function at the Siam Niramit Theatre in Bangkok. 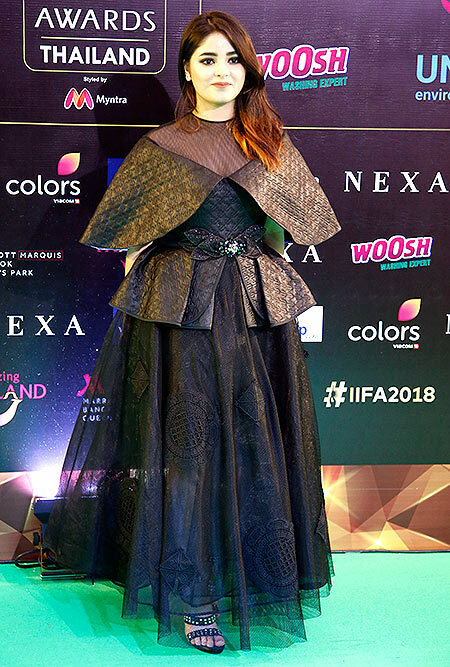 Bollywood actress Zaira Wasim poses on the green carpet of 19th edition of International Indian Film Academy (IIFA) awards in Bangkok, Thailand. 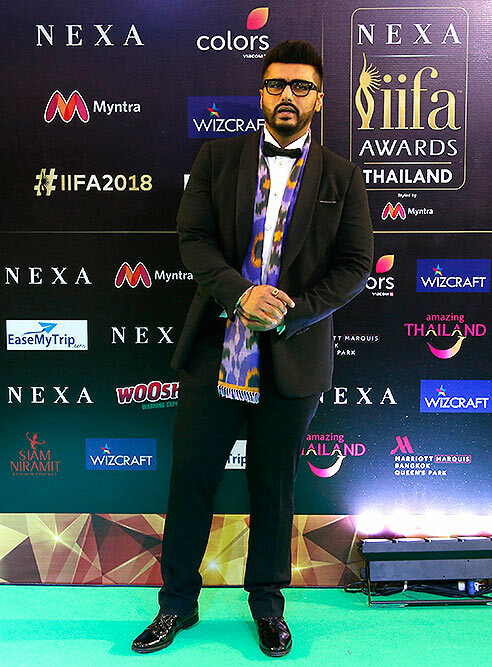 Bollywood actor Arjun Kapoor poses on the green carpet at 19th edition of International Indian Film Academy (IIFA) awards in Bangkok, Thailand. Bollywood actress Dia Mirza poses on the green carpet at 19th edition of International Indian Film Academy (IIFA) awards in Bangkok, Thailand. Bollywood actor Ranbir Kapoor poses on the green carpet at 19th edition of International Indian Film Academy (IIFA) awards in Bangkok, Thailand. 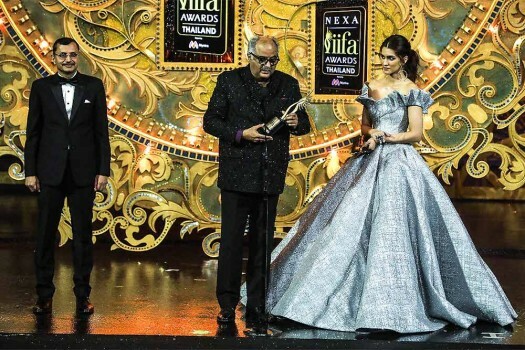 Bollywood actress Kriti Sanon poses on the green carpet at 19th edition of International Indian Film Academy (IIFA) awards in Bangkok, Thailand. 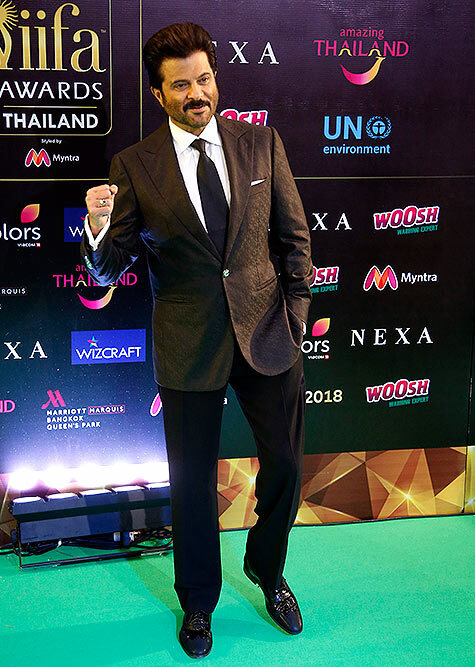 Bollywood actor Anil Kapoor poses on the green carpet at 19th edition of International Indian Film Academy (IIFA) awards in Bangkok, Thailand. 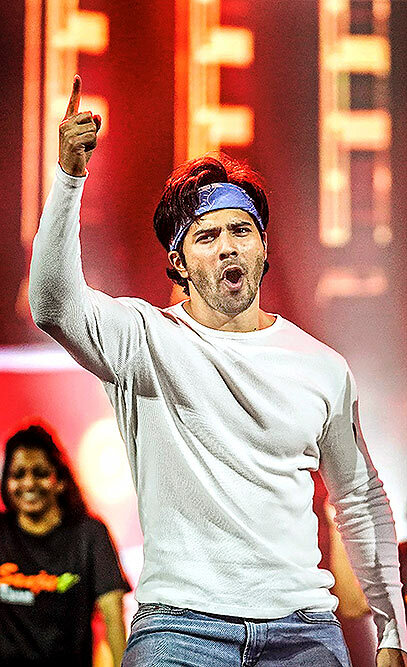 Bollywood actor Varun Dhawan performs during the IIFA Rocks 2018, in Bangkok. 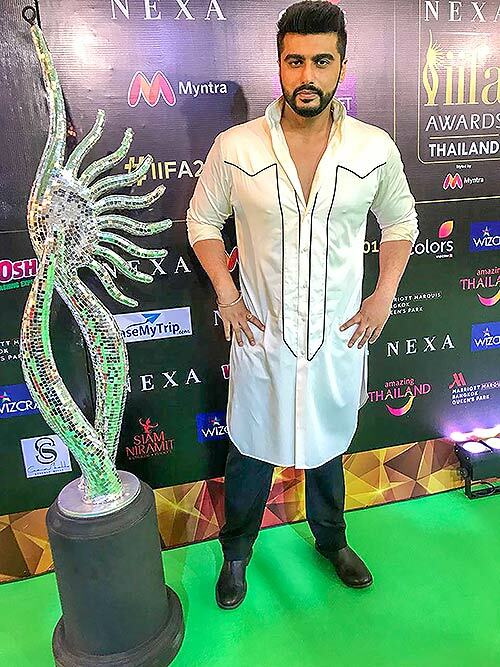 Bollywood actor Arjun Kapoor during the IIFA Rocks 2018, in Bangkok. Bollywood actress Radhika Apte poses on the green carpet at 19th edition of International Indian Film Academy (IIFA) awards in Bangkok, Thailand. 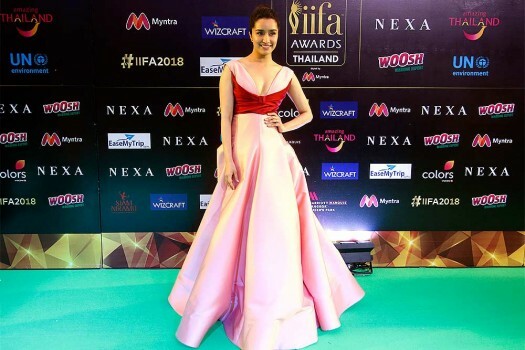 Bollywood actress Shraddha Kapoor poses on the green carpet of 19th edition of International Indian Film Academy (IIFA) awards in Bangkok, Thailand. 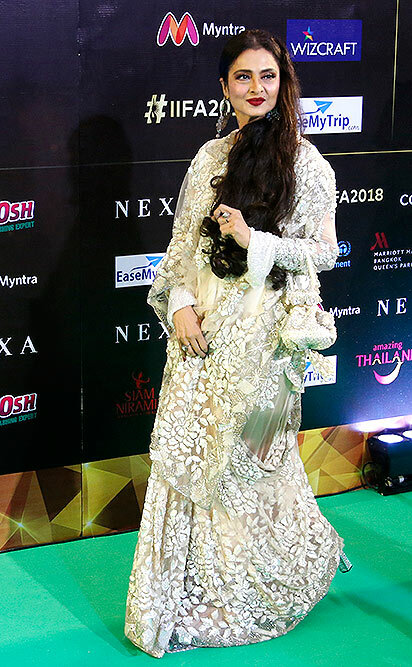 Bollywood actress Rekha poses on the green carpet at 19th edition of International Indian Film Academy (IIFA) awards in Bangkok, Thailand. Bollywood actor Shradha Kapoor performs during the IIFA Rocks 2018, in Bangkok. Bollywood actor Dia Mirza walks the ramp during the IIFA Rocks 2018, in Bangkok. 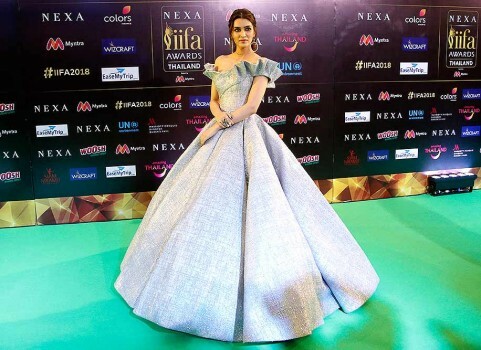 Bollywood actress Mouni Roy poses on the green carpet at 19th edition of International Indian Film Academy (IIFA) awards in Bangkok, Thailand.